What better combination than jazz and a glass of fine wine? 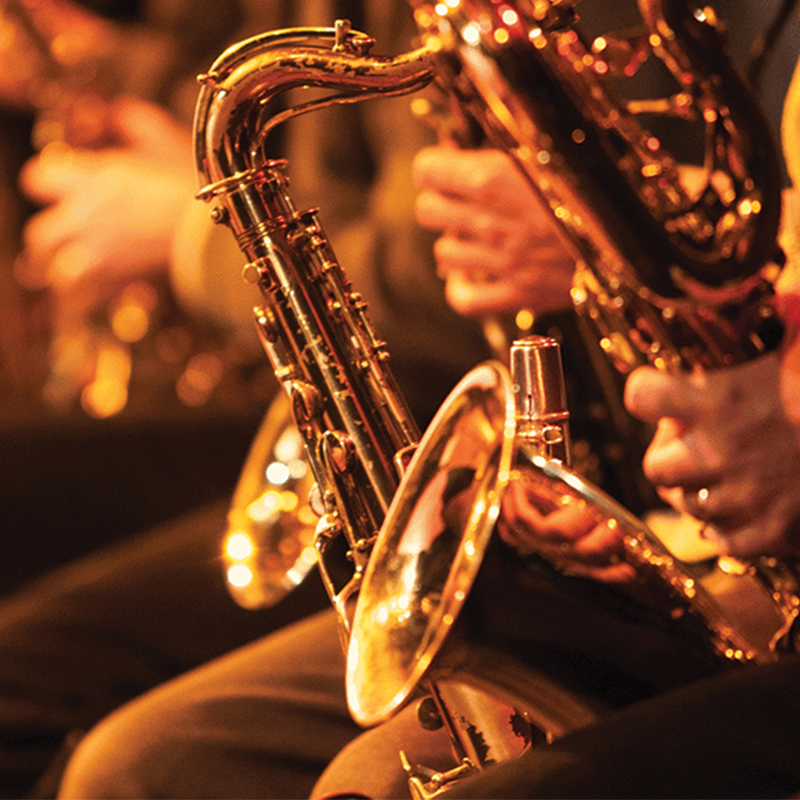 Join us for a night of jazz and swing! All-female powerhouse trio, The Kitty Kats are joined by a 10 piece jazz band to bring you a sassy mix of cabaret, swing, blues and jazz. Swing the night away with a free swing dance class with the Gold Coast’s premier swing dancers.